As part of our on-going IT education at High Cross we teach the children about the importance of eSafety, by promoting the safe, responsible and positive use of digital technology. ** eSafety reinforced and planned into our IT lessons. ** We have Digital Leaders in Year 6 who have on-going training to update them on current apps and programmes to support other learners. They also promote the safe and responsoble use of technology in our lessons. 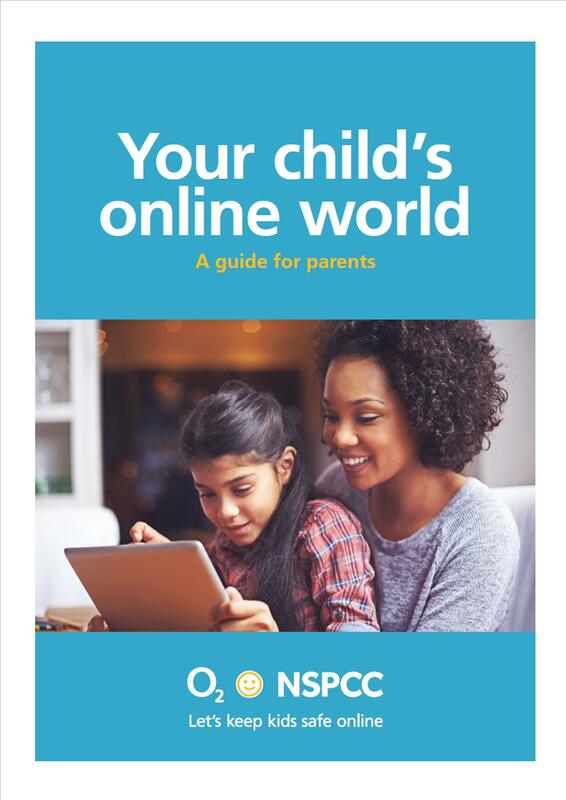 "A Safer and Happier Online World"
Our PLO PC Thomas held an introduction and information event at School for parents on Wedneday 8th February at 5.30pm. Links to information shared are below. The thinkuknow website offers resources for children between 5 and 16 and also information for parent/carers. There are games and videos for the children to play that will get them thinking about internet safety issues. 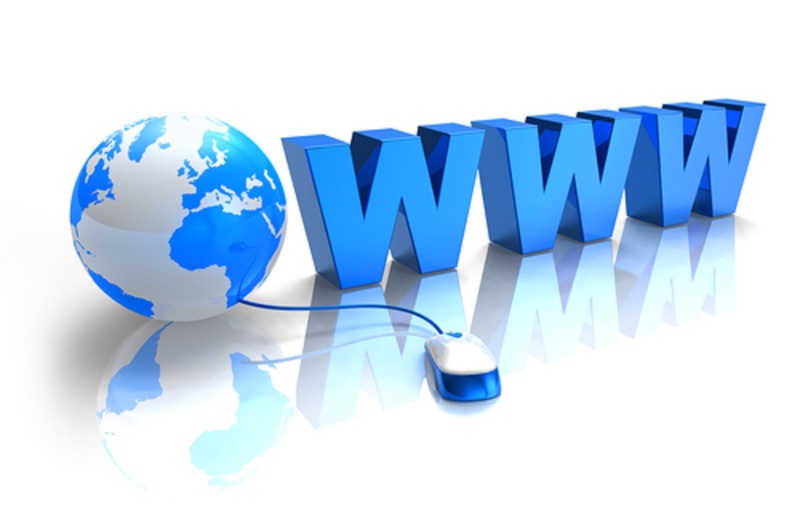 The CEOP website offers links to the thinkuknow site as well as other information for parent/carers. As part of our on-going education at High Cross to teach children about the importance of eSafety.